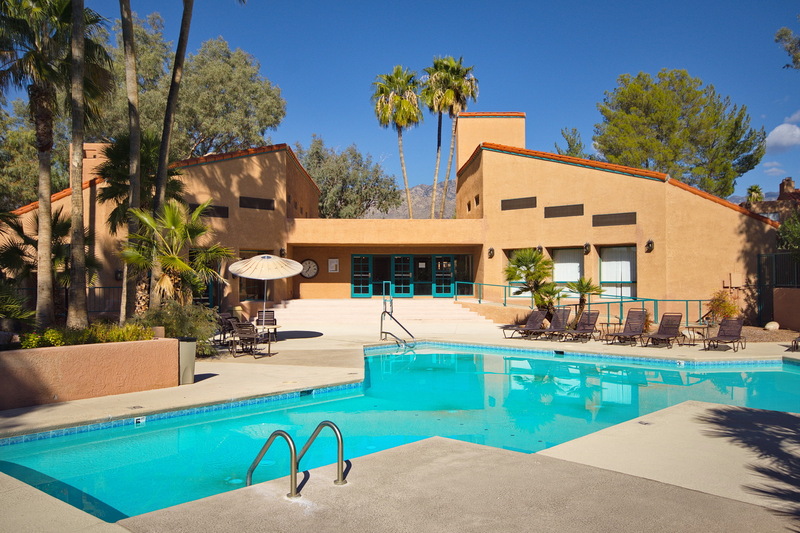 The Servoss Group’s Tucson condo marketing system focuses on professionally taken high definition photographs combined with unsurpassed internet advertising guaranteeing Tucson’s Premier Condo Marketing System. www.LuxuryTucsonCondos can be found on page number one of Google, Bing and Yahoo for the search “Tucson Condos” and “Tucson Condos For Sale”. Through weekly condo blog updates, our condominium community pages, featured condo listings and our website will continue to be listed on page one off all major search engines for over 500 keywords relating to Tucson Condos searches. The Servoss Group has partnered with Keller Williams Southern Arizona to offer their Sellers access to the largest syndication networks in the real estate industry. As soon as a listing is input by The Servoss Group it’s automatically spread over 500 of the highest trafficked real estate websites on the internet. The Servoss Group has also partnered with The Tucson Visitor Bureau, The Arizona Daily Star, Homes & Land Magazine, Trip Advisor & FlipKey and are premier agents with Zillow & Trulia guaranteeing we’re the #1 Tucson Condo Marketing specialists. Social media marketing has recently become a very popular topic being discussed in regards to advertising real estate. The Servoss Group has been marketing real estate on social media websites well before it became popular within the industry and therefore was able to claim some of the top domain names including: www.Facebook.com/TucsonCondos.